LONDON, Feb 20 (Reuters) – British fashion retailer Reiss named former Next (Frankfurt: 779551 – news) executive Christos Angelides as its new chief executive on Monday in a move aimed at allowing founder and chairman David Reiss to scale back his responsibilities. 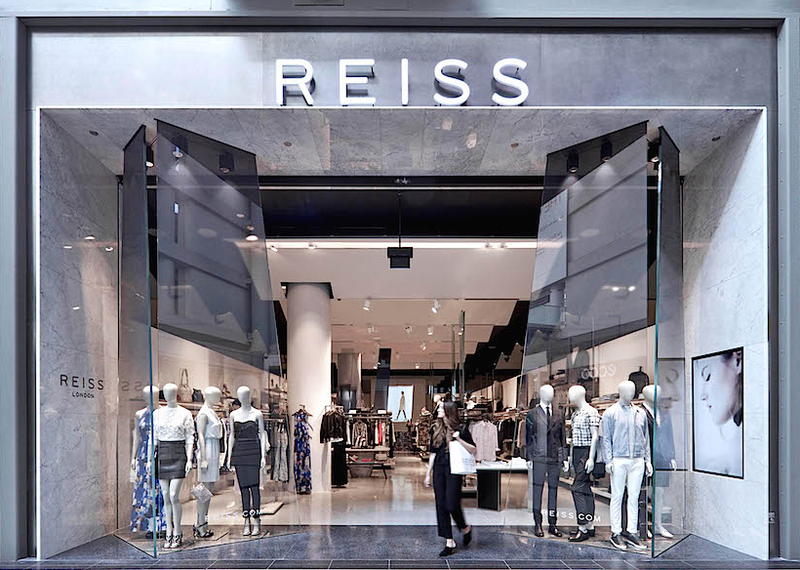 Reiss, which is majority owned by private equity firm Warburg Pincus, said the appointment was part of a planned succession process. It ends speculation that Angelides might join Marks & Spencer (Frankfurt: 534418 – news) to lead its struggling clothing division. Angelides, who spent 28 years at Next with 14 as group product director, had a brief stint as president of Abercrombie and Fitch based in the United States. He will start his new role at the end of March and will resign as a non-executive director of rival French Connection (LSE: FCCN.L – news) on Feb. 28. “I am delighted that Christos has agreed to lead Reiss … and look forward to working closely with him in order to ensure an orderly succession,” said David Reiss, who will remain chairman but give up the CEO role. Posted on February 21, 2017, in #retail, #uk, Other. Bookmark the permalink. Leave a comment.